The most efficient form of planetary vehicle is by far a wheeled transport...it's also the most boring. 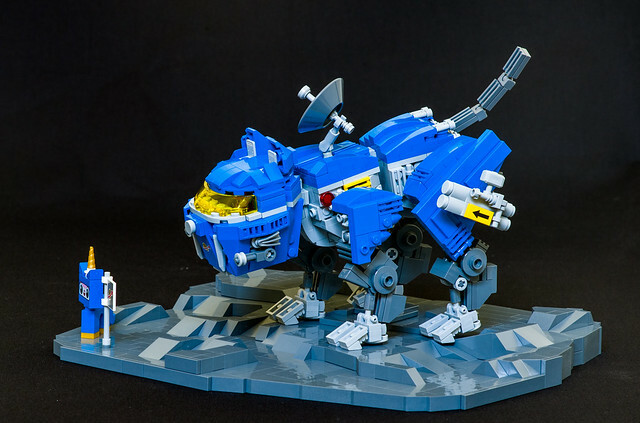 And let's face it, Unikitty is anything but boring, so of course she has opted for a four legged, saber toothed walking mech. Obviously it's equipped with state of the art communications and weapons, but if I know Unikitty, it's also got a pretty slammin' sound system too. 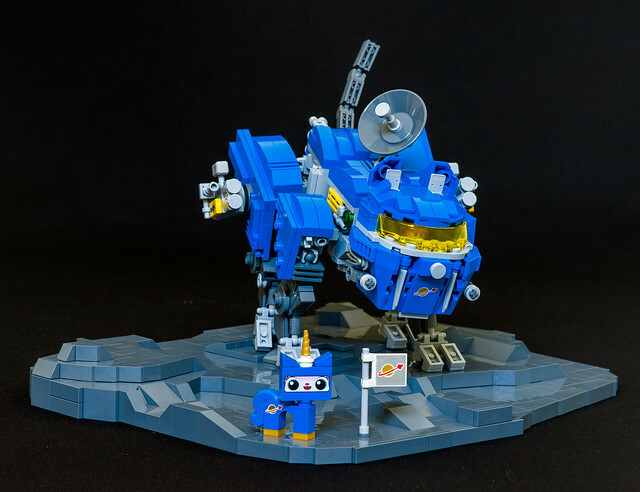 Nice build thenewpoon.